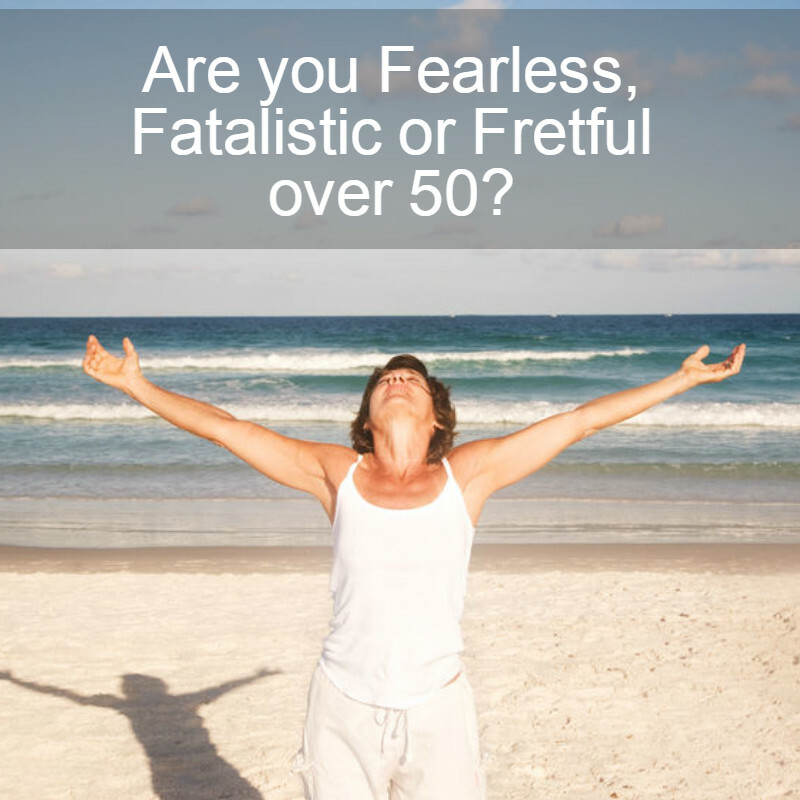 Are you Fearless, Fatalistic or Fretful over 50? 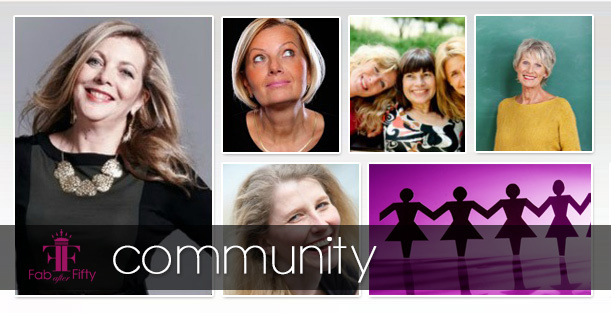 Considering I founded a website all about women feeling and living fabulously over 50, I could hardly ignore research about attitudes of women turning 50 in 2017. Nearly half a million women in the UK turn 50 in 2017 including Davina McCall, Ulrika Jonsson and Kate Garraway – all a million miles removed from the outdated image of Norah Batty and her wrinkled stockings! 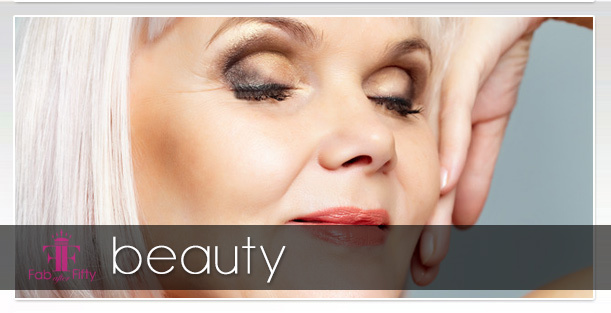 But we women over 50 are not fading gracefully into the background – far from it. We are as ambitious as ever. 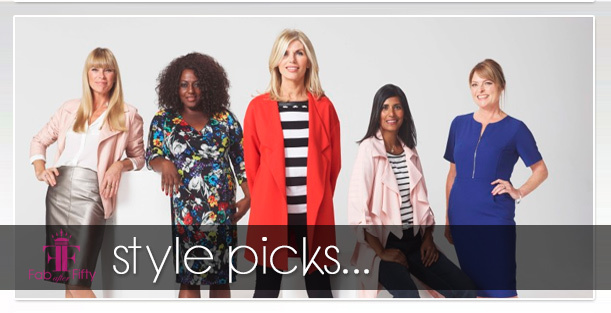 Boots UK has conducted research to identify three ‘F Factor’ attitudes of women turning 50 this year….Fearless, Fatalistic and Fretful (we already know that everyone over 50 sits in the Fabulous category!) But what is the significance of turning 50 as opposed to any other milestone birthday? And what do these three typologies signify? I’m pleased to note that Psychologist Dr Linda Papadopoulos agrees with what we have been saying at Fab after Fifty for some time. “Women turning 50 now feel younger than their previous generations, with most viewing this time in their lives as a threshold of new opportunities and experiences”. 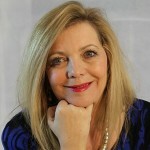 She also mentions the physical and psychological changes women experience at this time, which is why she has worked with Boots UK to identify the three main typologies of women approaching 50, so that they can offer advice appropriate to how women really feel and behave towards their health at this milestone age. So what are the three typologies identified – and which do you most identify with? Psychologist Dr Linda Papadopoulos and Boots Pharmacist Liz McPherson offer help and advice for feeling fabulous at fifty. “A fearless type lives life to the max. Facing the future with excitement and positivity – she’s first in line to take-up a new dance class, start a new career, or travel the globe. Caring about her appearance as much as her health, she feels like nothing can stop her when it comes to trying new things,” says Linda. “A fatalistic woman lives by the motto ‘what will be will be’. She takes the ageing process in her stride, but can be complacent when it comes to looking after herself, ignoring health niggles rather than proactively looking to improve them,” says Linda. “She needs to monitor her body and emotions for any notable changes and seek support rather than ignoring them,” says Liz, “Being proactive in future-proofing your health by making small changes to your lifestyle can make a big difference to how your body manages age-related changes”. “A fretful type is a natural worrier. She feels anxious about what getting older will bring and finds it difficult to embrace change. She is very aware of how her body and health are changing, but might bottle up her worries rather than dealing with them proactively,” says Linda. “She should ask for help and advice if a health niggle is concerning her,” says Liz, “If you are concerned about a health issue take action to improve it – worrying won’t help. 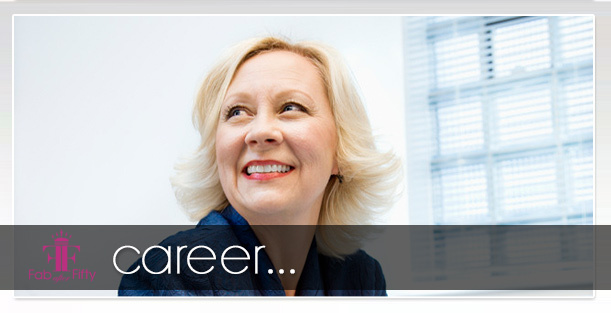 Know your real risks by taking advantage of the free online health assessments offered at Boots.com”. In fact, the Boots UK research showed nine out of ten women (92%) approaching the big 5-0 have concerns about their health, from aching joints to changing eyesight. But despite these niggles they are still living life to the full with ambitions to travel and further their careers. 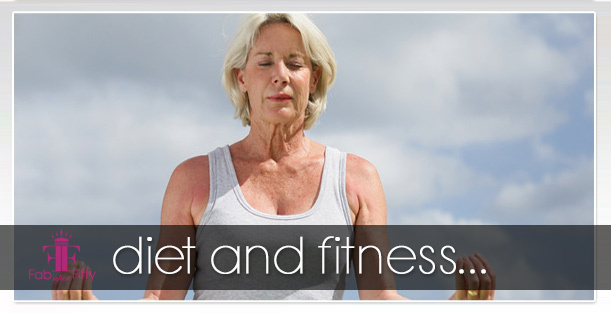 They are approaching fifty feeling fitter and healthier than any generation before them. So, when it comes to life and your health over 50, are you Fearless, Fatalistic or Fretful?